MSAA is pleased to announce our partnership with HARDCORESWIM to provide exclusive Swim for MS swimsuits available for purchase. HARDCORESWIM is an authentic and innovative designer, marketer and distributor of premium quality young men’s and young women’s swimsuits, training gear, clothing, accessories and related products under the HARDCORESWIM name. HARDCORESWIM is based in Southern California and all items, from start to finish, are produced in California. There are two different Swim for MS style suits are available for men and women! 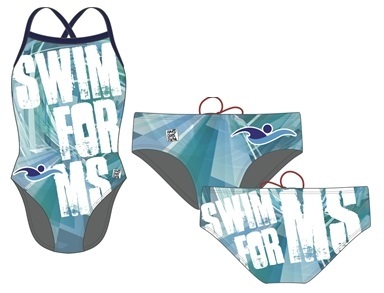 Check out the Swim for MS page on their site and order your suit today! Anyone that raises at least $150 during the month of June and tags a picture of themselves swimming or in their Swim for MS t-shirt on Facebook or Twitter will be entered into a raffle to receive a Swim for MS suit! Please go to SwimForMS.org to register! 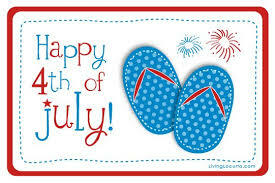 Have Fun and Support the MS Community by Organizing a Graduation or 4th of July Swim for MS pool party! Choose a location – your backyard pool or local community pool. Decide the type of event – will this be a pool party or will you host a BBQ as well?! Be sure you have some games for in and out of the pool – pool volleyball, bean bag toss, horseshoes, and more! Create a list of attendees and create an invitation. 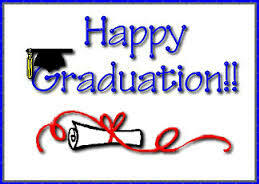 Be sure to mention the date, time, location, and donation/admission fee. You can ask for a $5 donation to join the party! Day of: Set up and have fun! Don’t forget to take some photos and ask the participants to sign our photo release form (email us for more information!). Within 30 days, please send the proceeds to MSAA at 375 Kings Highway North, Cherry Hill, NJ 08034. Be sure to include your contact information and details about your event! Congratulations Akshaj, for being the top Swim for MS fundraiser during the month of May! Congratulations Jake for winning a Modify Watch!